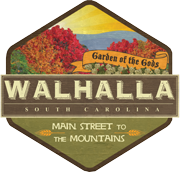 The City of Walhalla provides water service to over 7,000 customers encompassing a territory of 66 square miles. The City has been providing water service to customers for nearly 100 years. 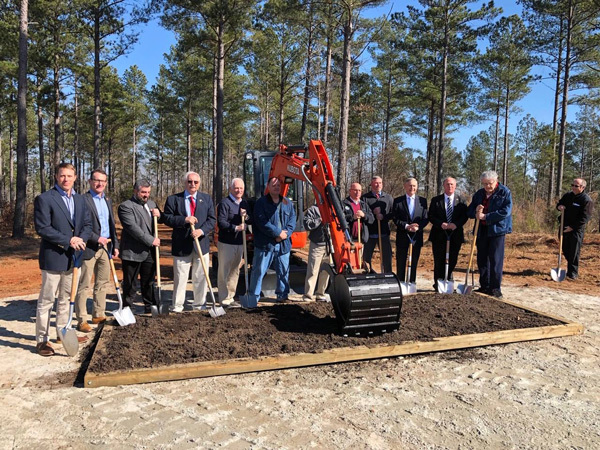 The first water treatment plant was constructed in the early 1920’s and derived its’ raw water from two mountain streams, the upper reaches of Cane Creek and the Little Chauga River. Remnants can be viewed at what is now called Stumphouse Park. As the demand for water approached 1 MDG, Million Gallons a Day, resulted in the establishment of a new treatment plant at Coneross Creek in 1963 with a capacity of 1.5 MGD. In 1978 the plant’s capacity was doubled to 3.0 MGD. Today the City embarks on a new water treatment facility that will have a capacity of 4 MGD with the capability to expand to 6 MGD. The intake on the Cane Creek branch of Lake Keowee includes 4,300 feet of raw water transmission main and 6,200 feet of finished water transmission main to connect to the City’s existing distribution system. The cost of the project is $20.8 million and is expected to be completed in the fall of 2020. The City thanks everyone who participated in this process especially the design build team of Goodwyn Mills and Cawood and Harper Corporation. Also, the Financing team of STIFEL Public Finance and Kozlarek law firm. Due to a complication with printing, water bills will be mailed out TODAY. We apologize for this being later than usual. Please contact City Hall (864-638-4343) with questions.